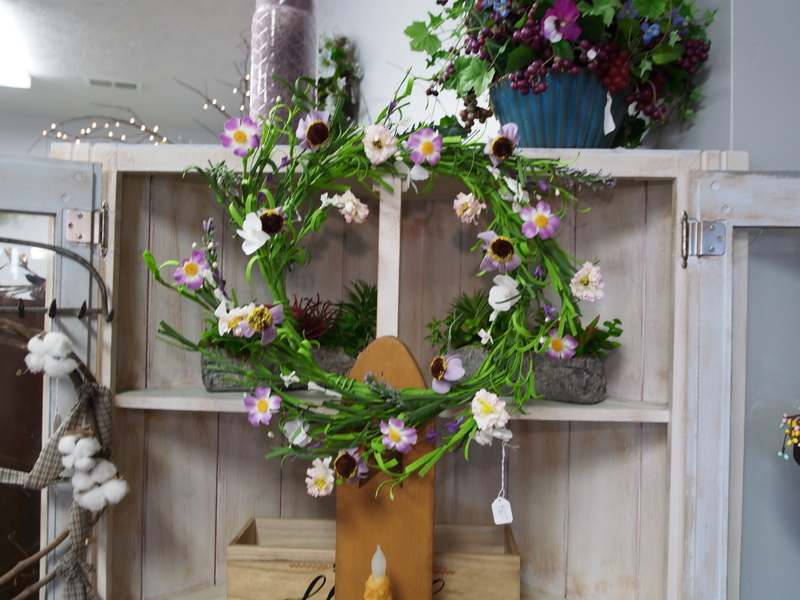 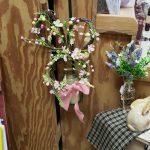 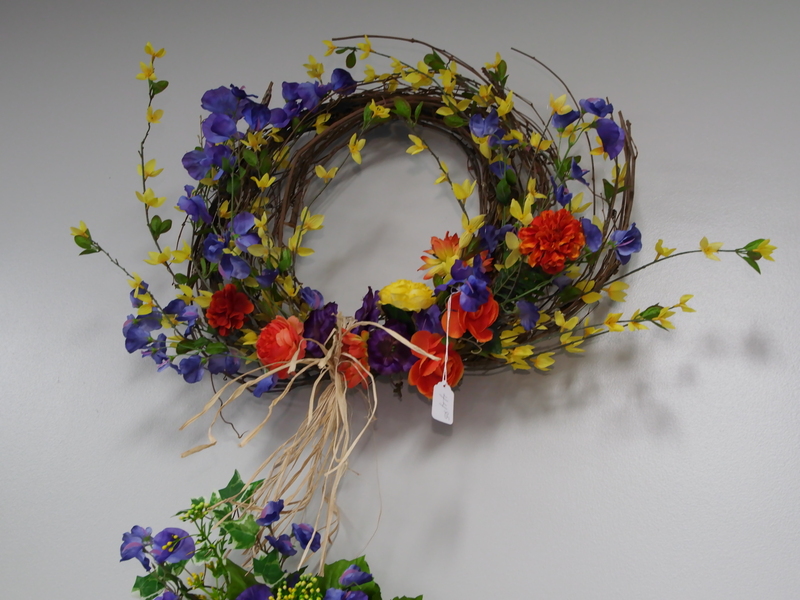 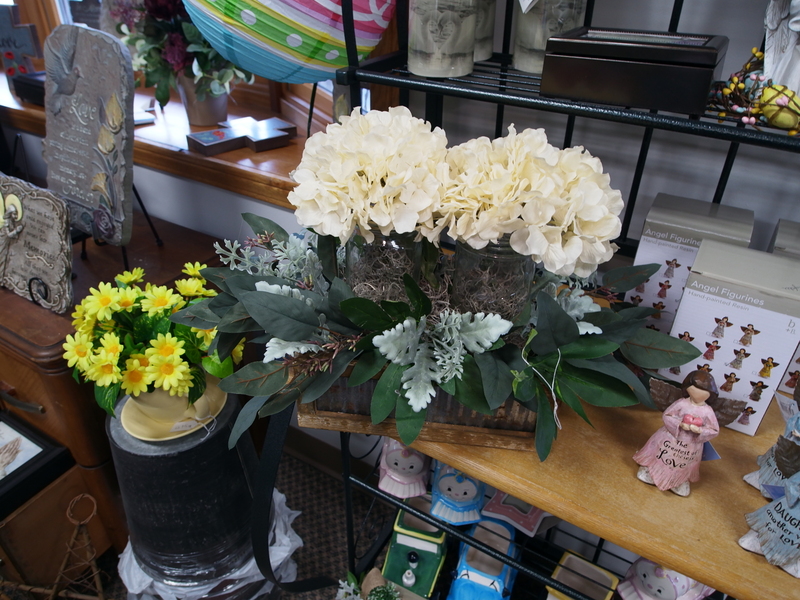 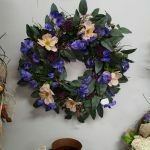 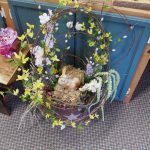 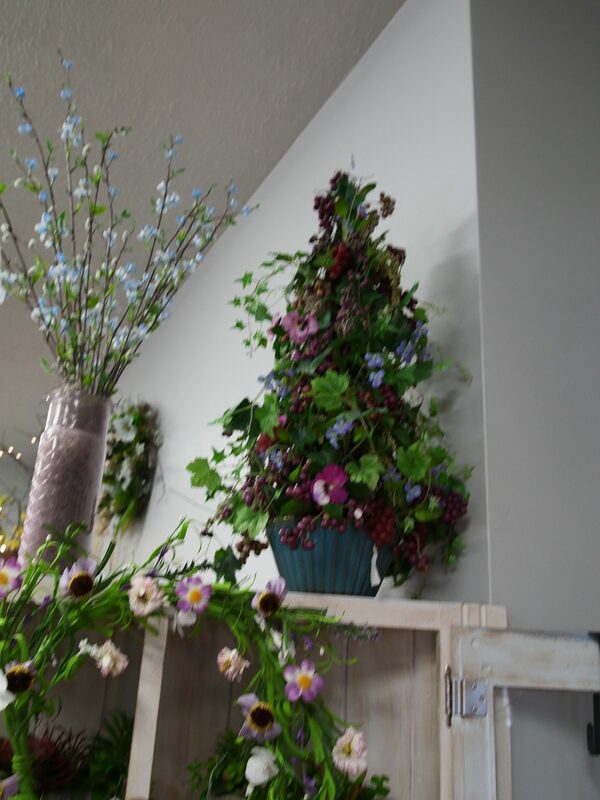 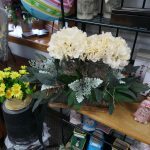 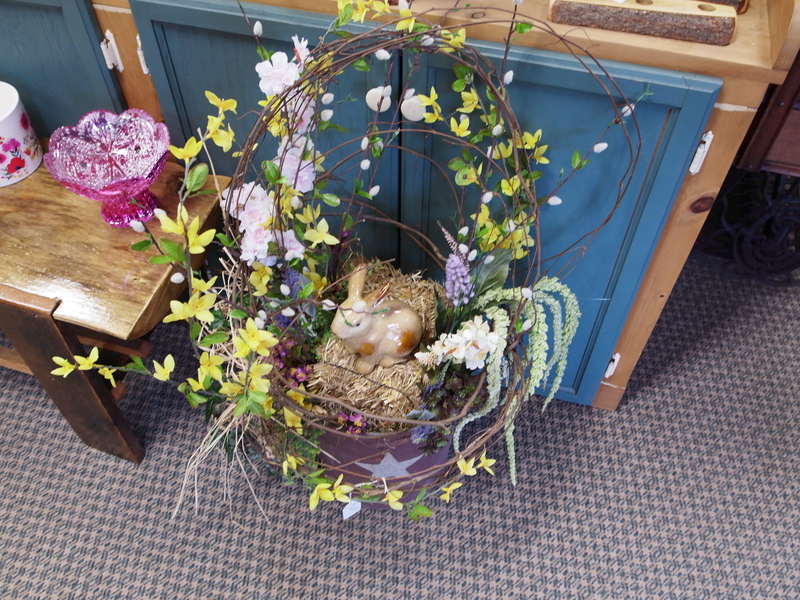 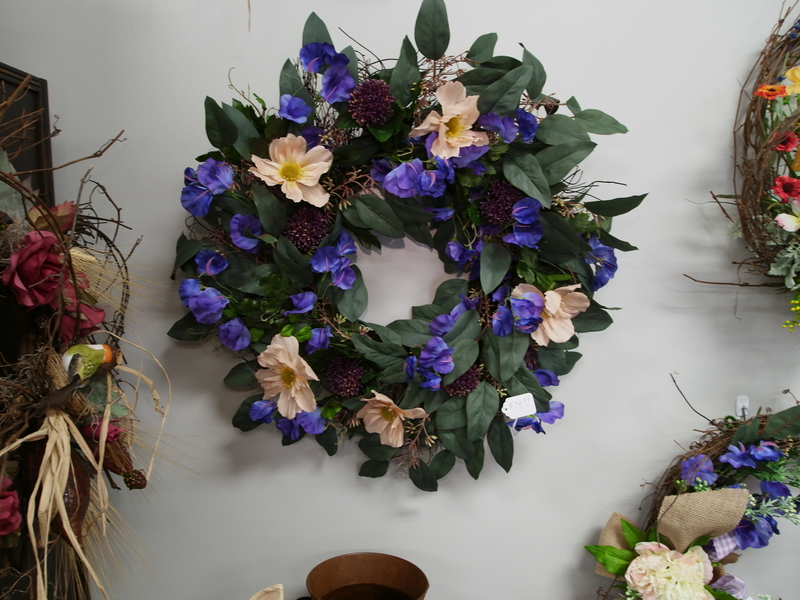 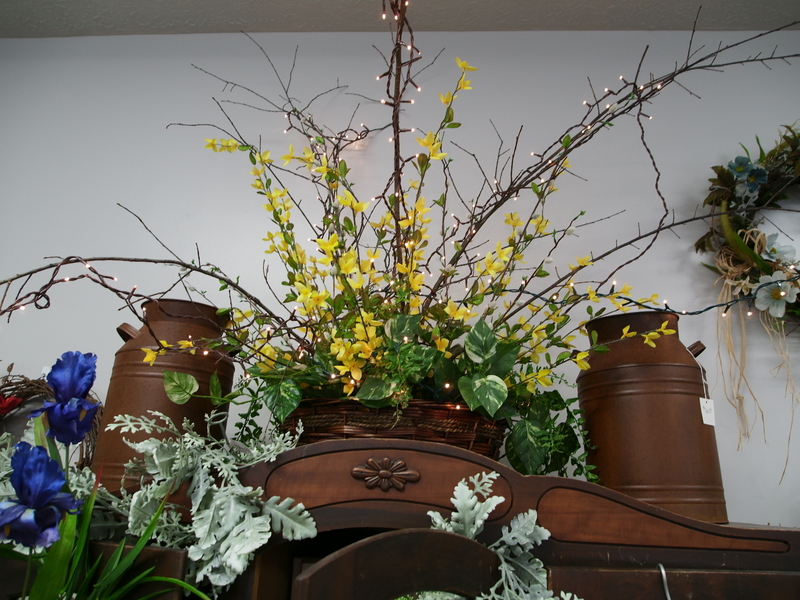 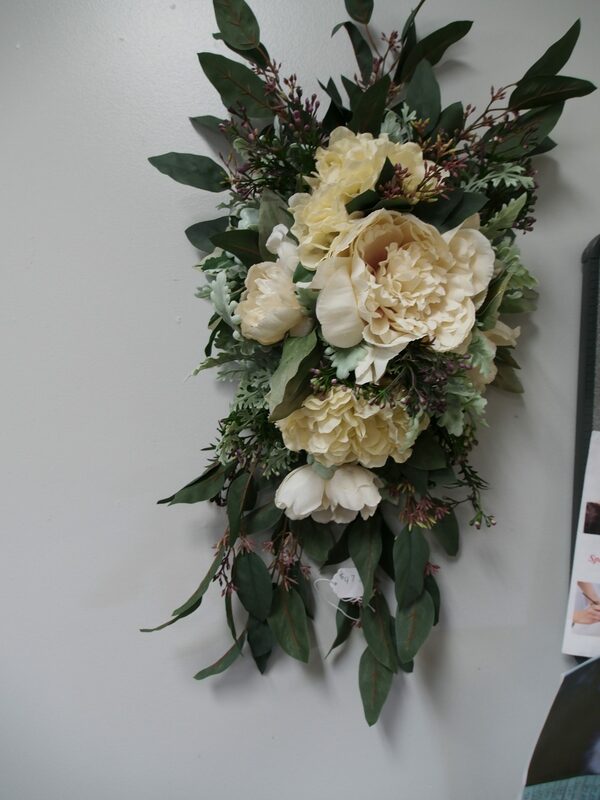 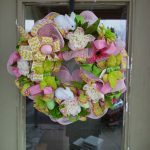 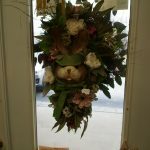 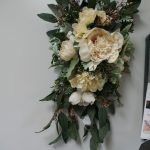 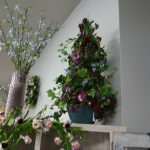 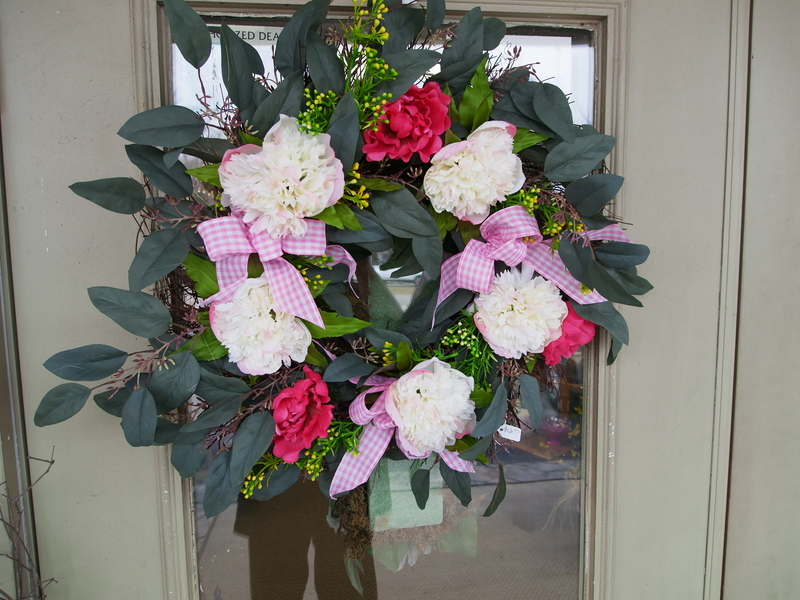 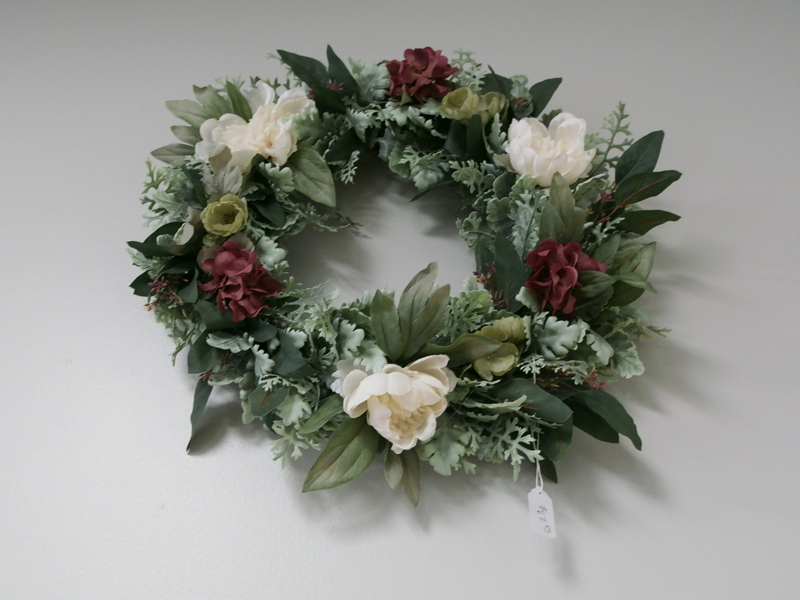 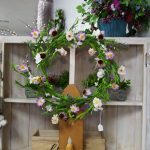 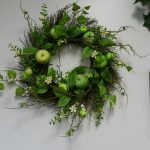 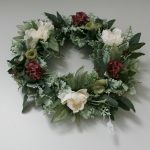 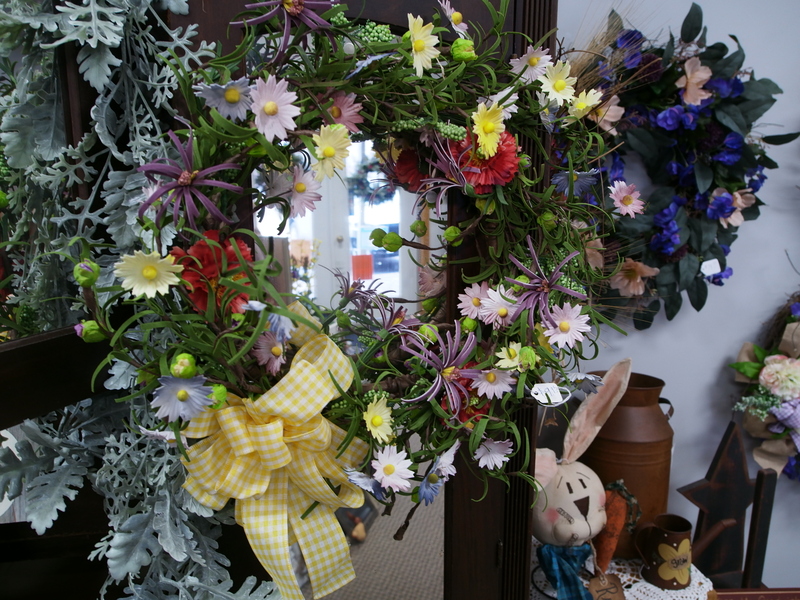 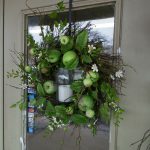 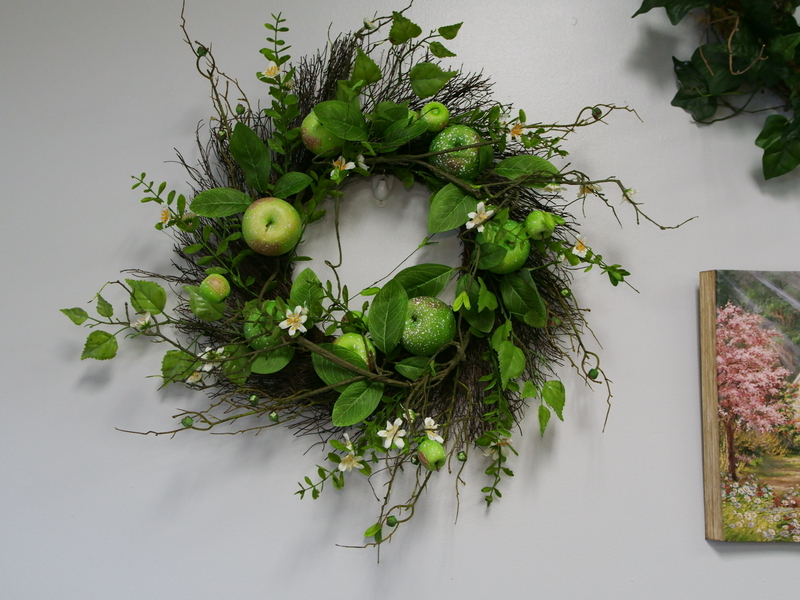 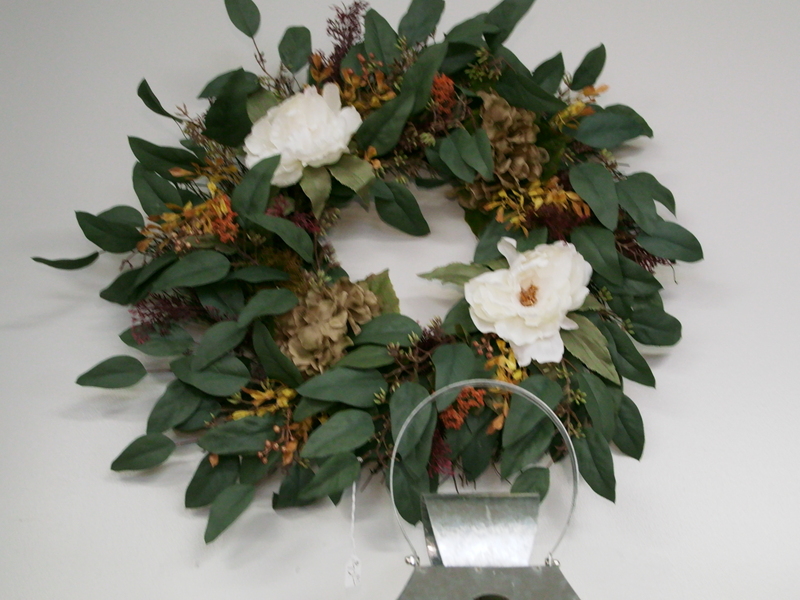 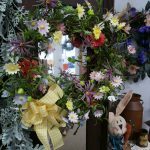 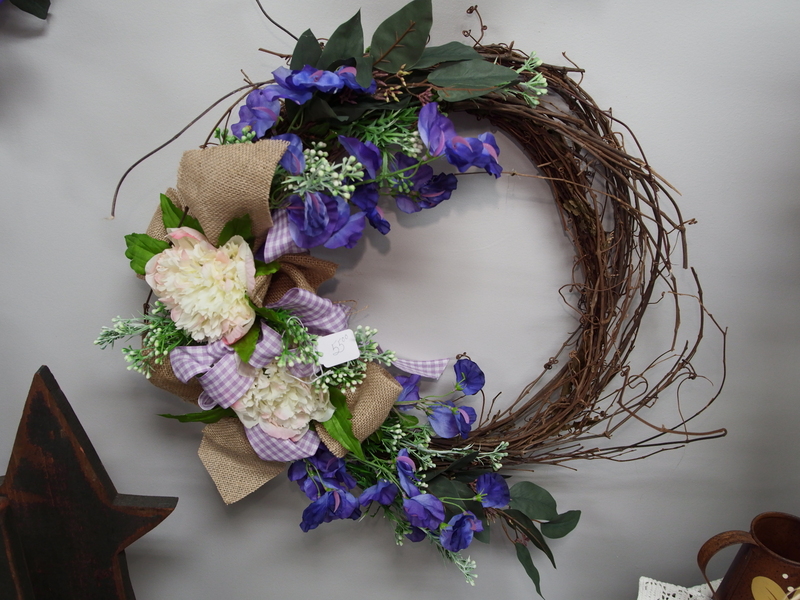 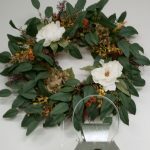 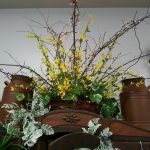 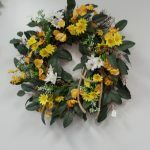 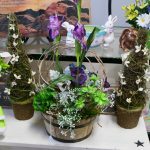 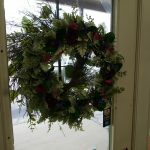 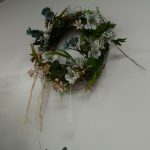 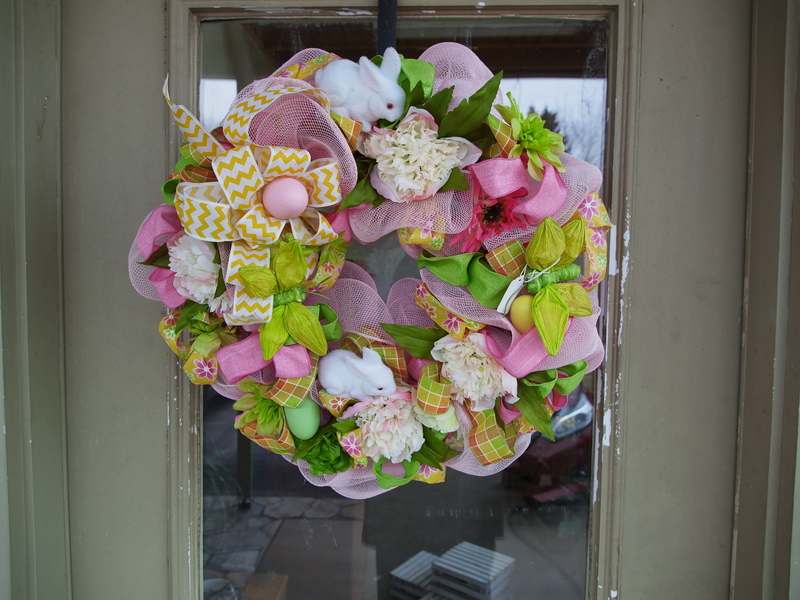 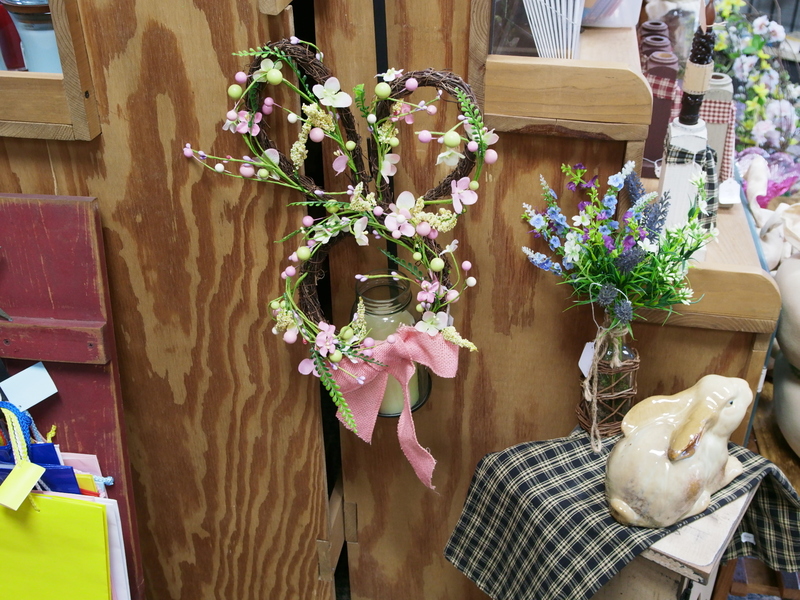 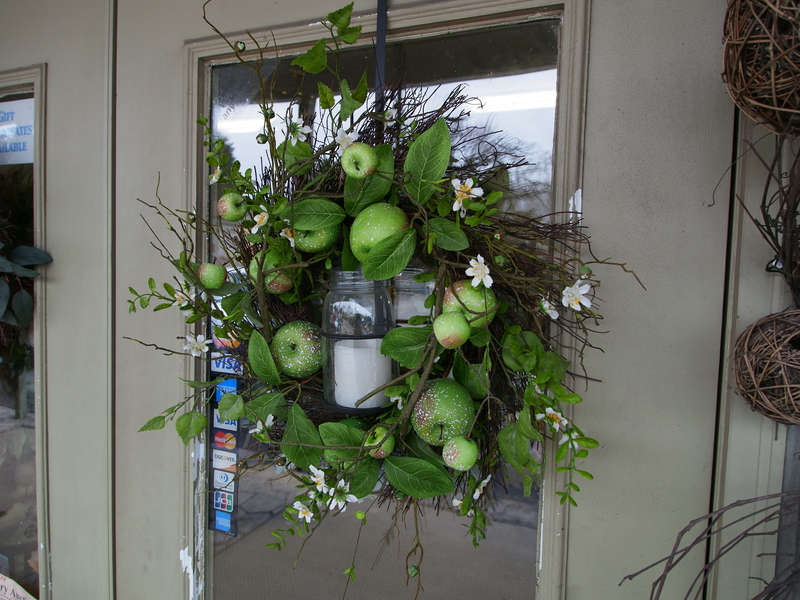 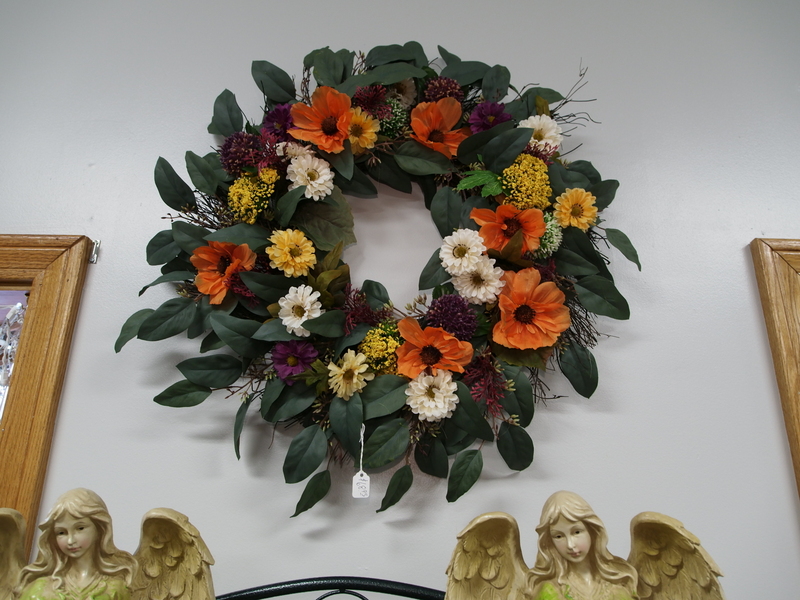 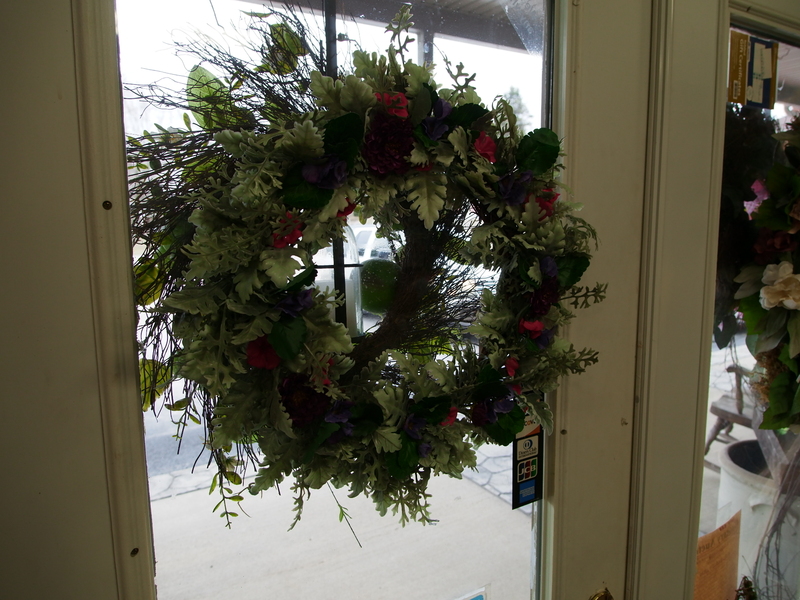 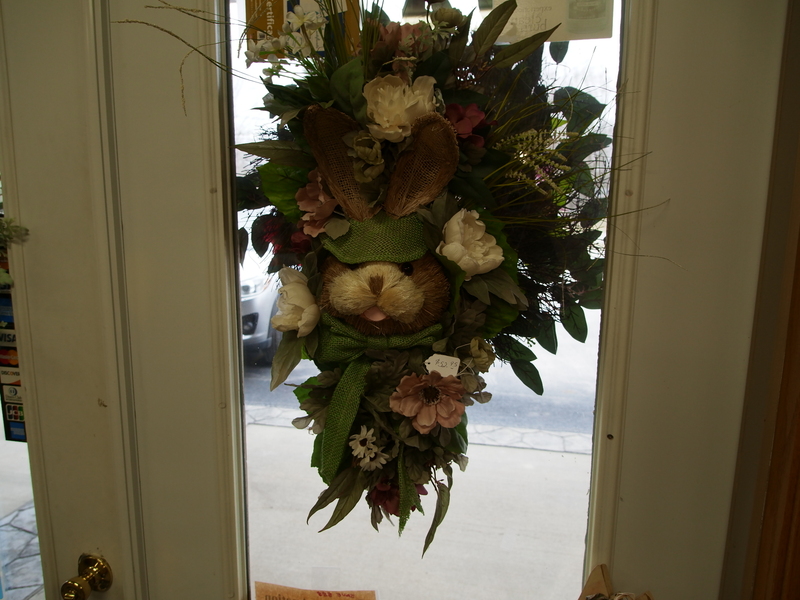 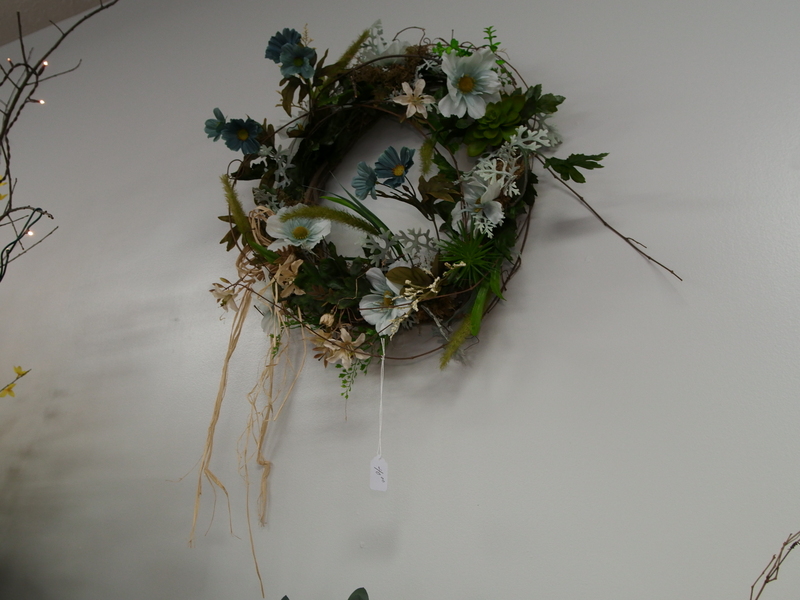 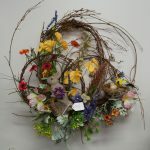 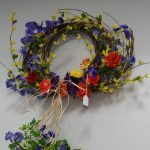 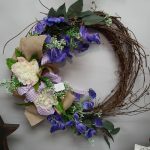 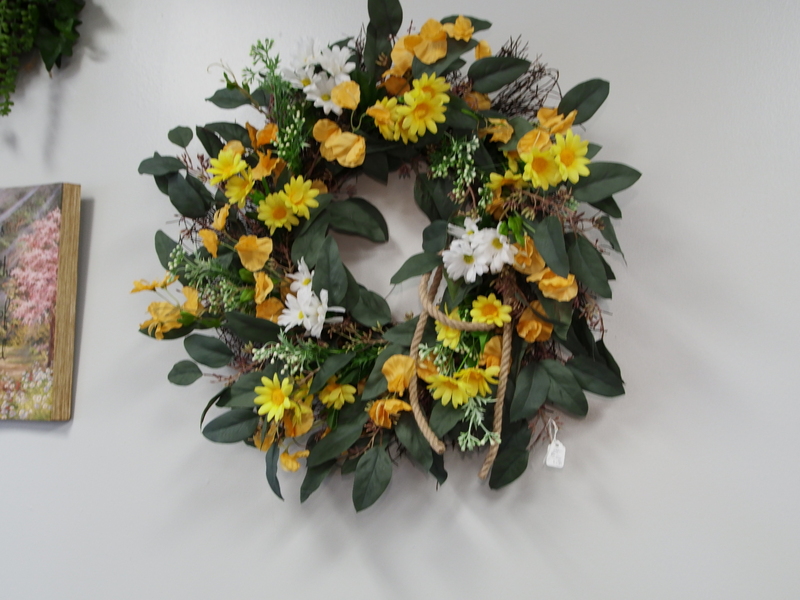 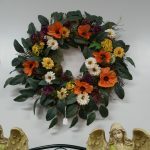 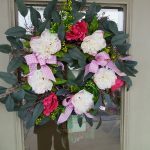 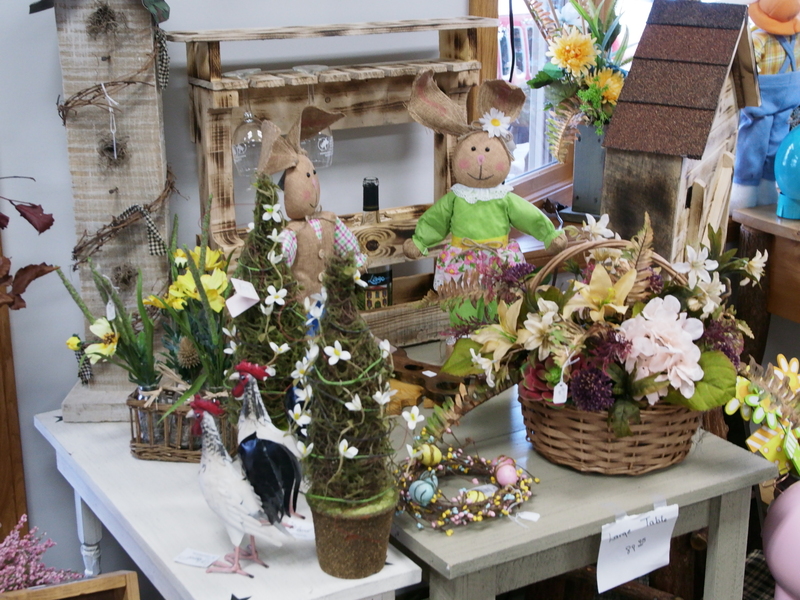 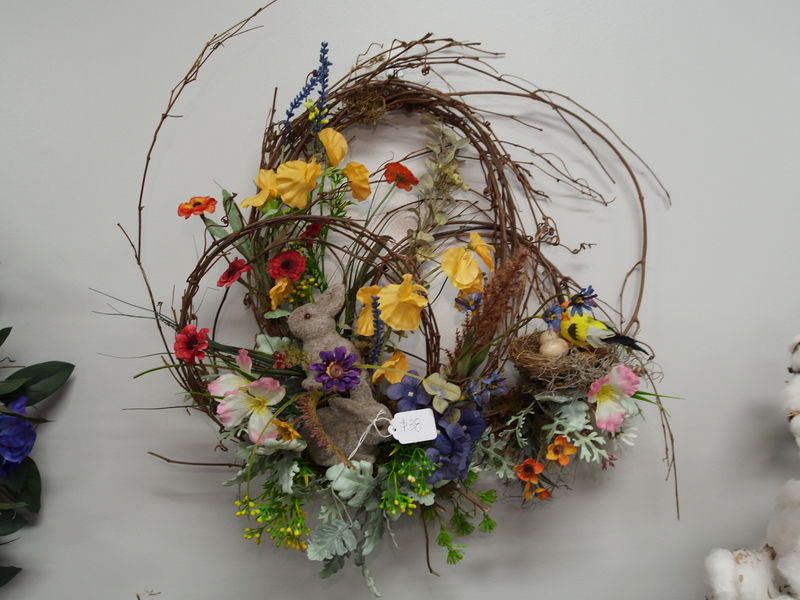 All wreaths and arrangements are made here at Hillwigs Shop. 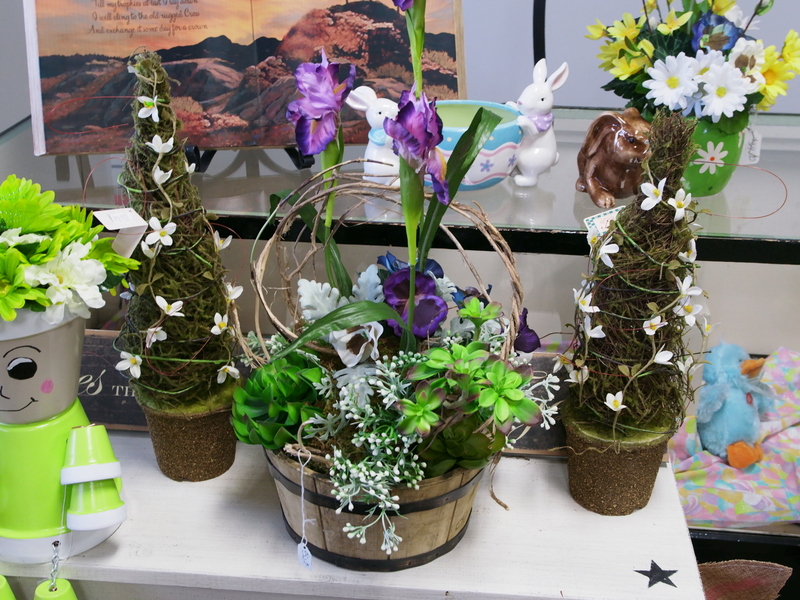 ( no two are alike ) Prices start at $25.00 and range up to $70.00. 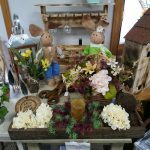 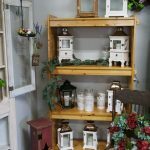 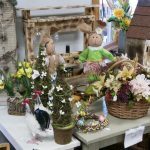 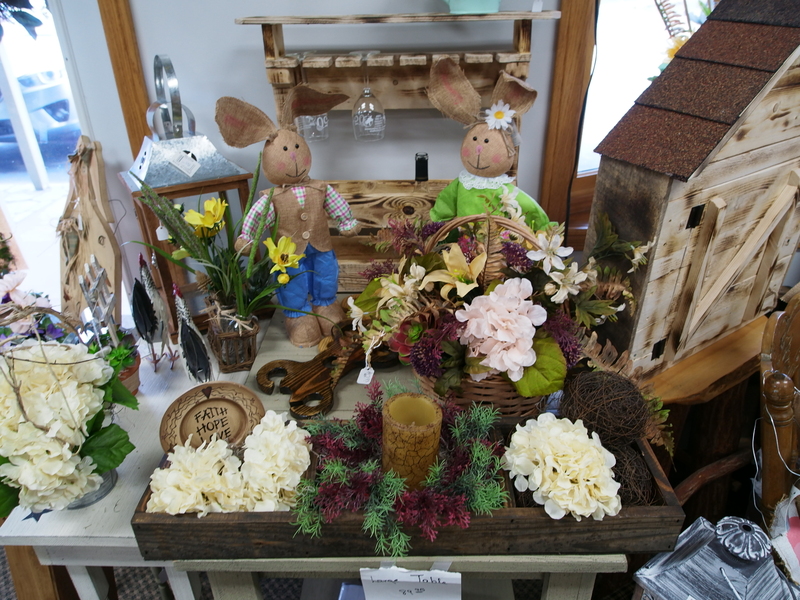 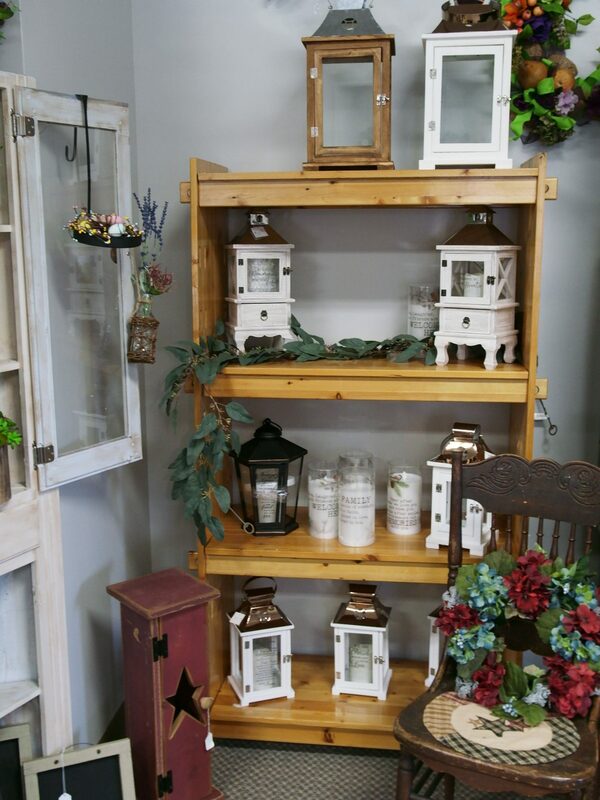 Please stop by and browse, as new things are always being added.